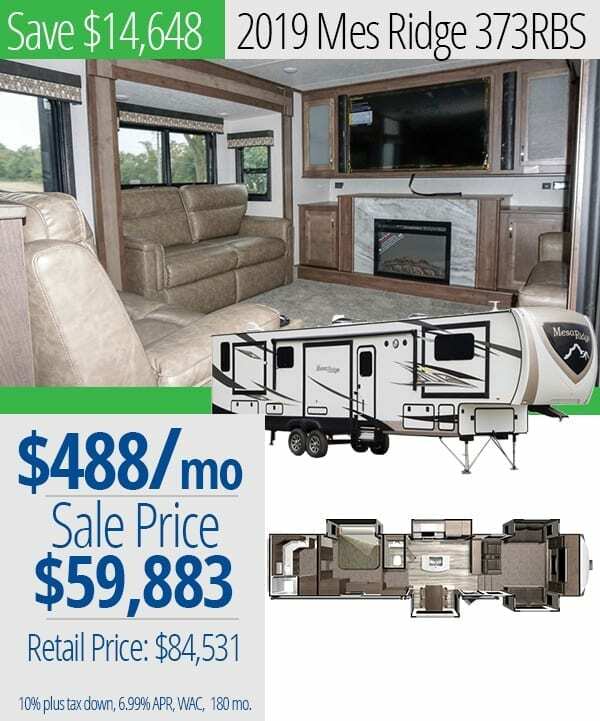 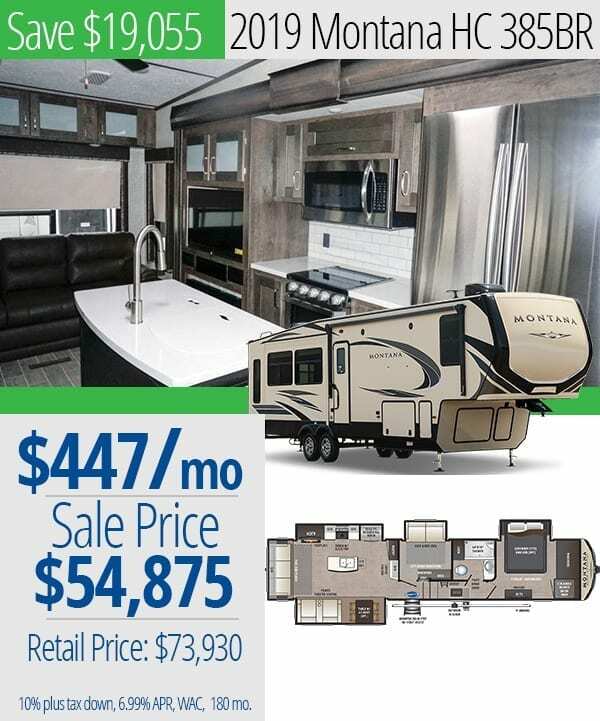 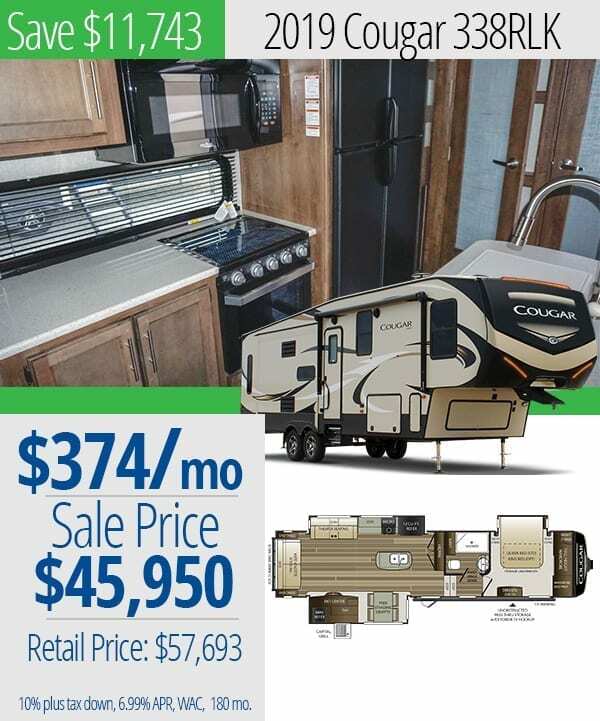 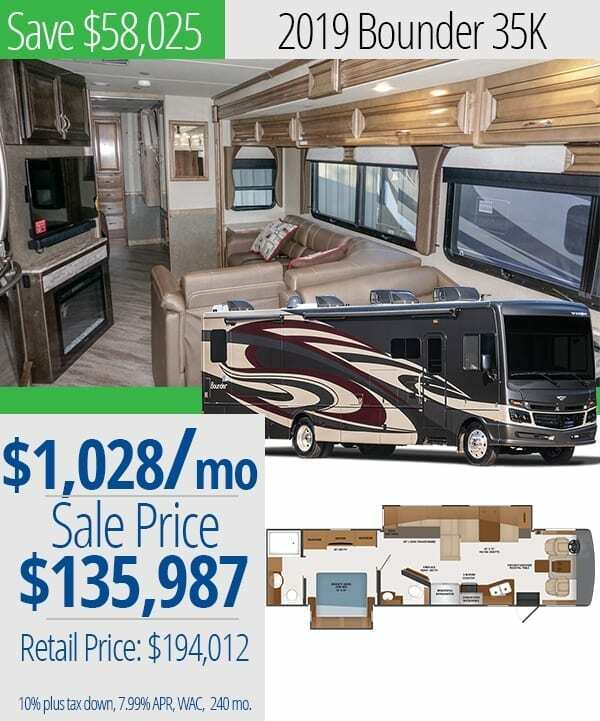 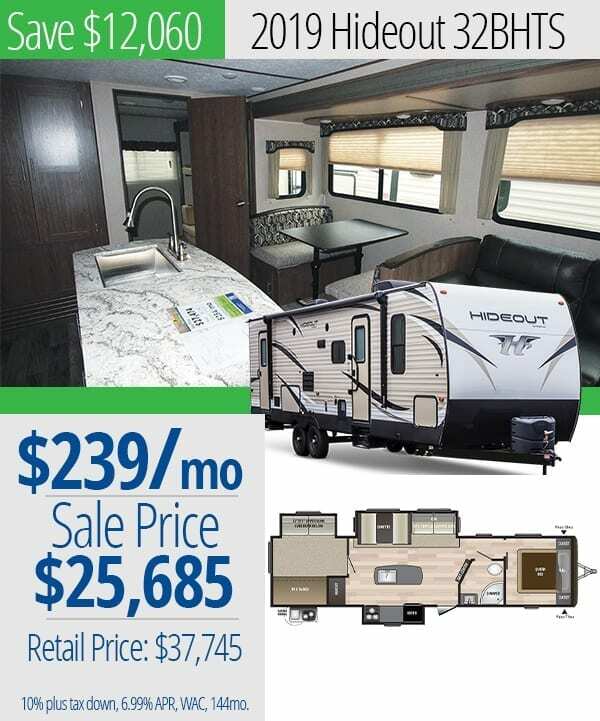 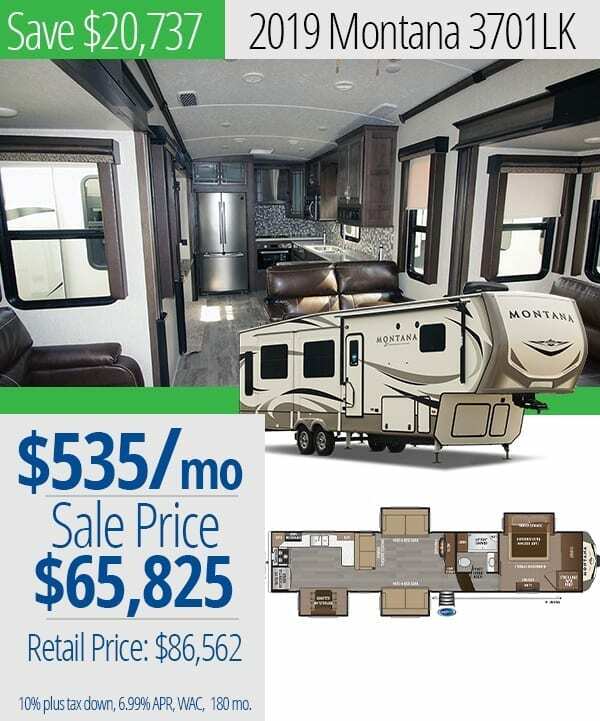 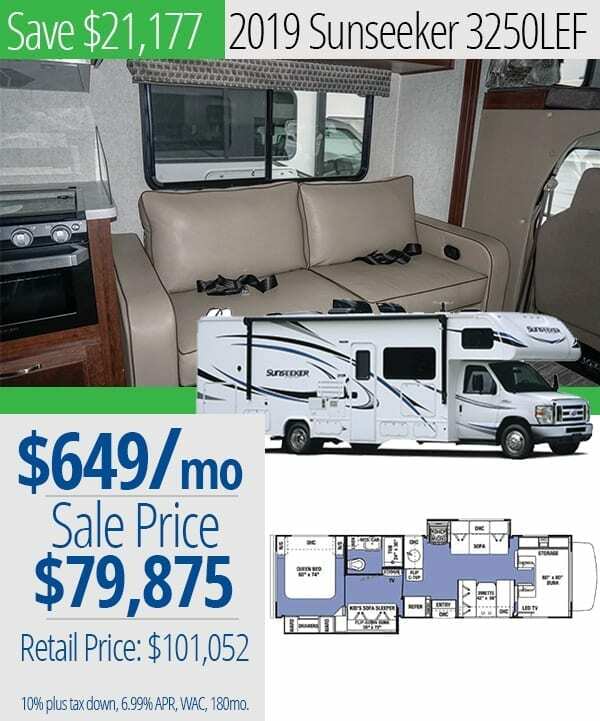 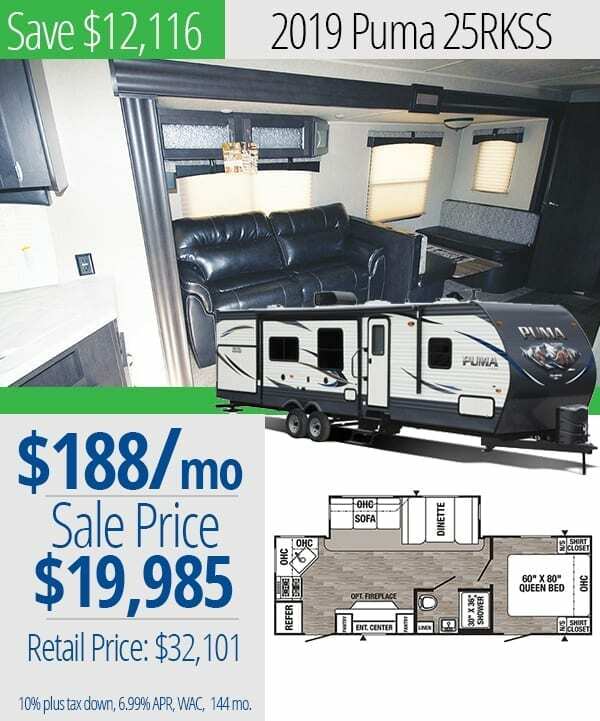 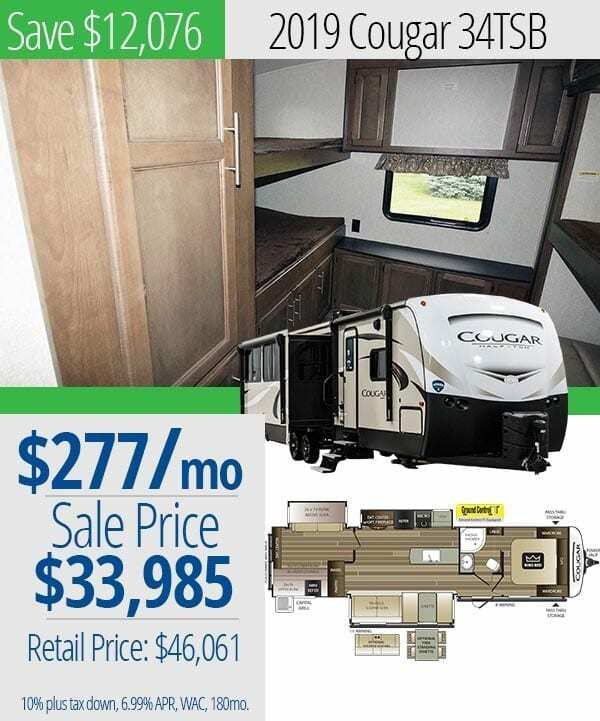 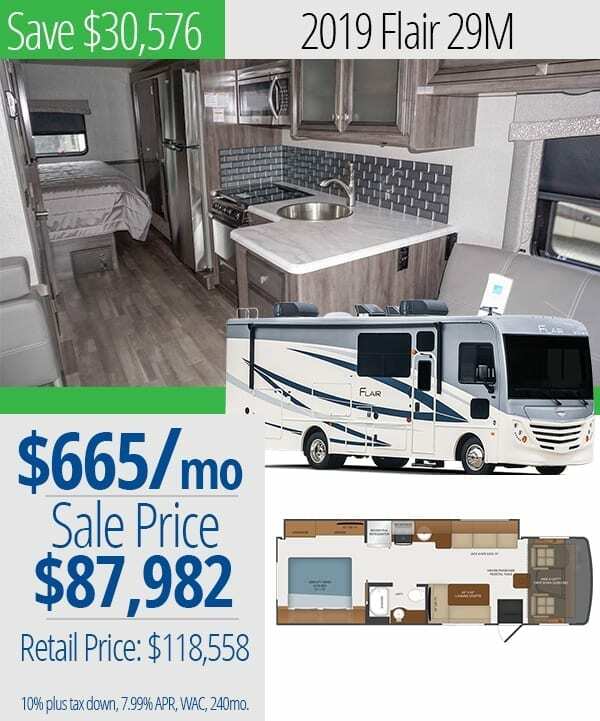 Now thru April 20th visit Walnut Ridge RV to take advantage of our Celebrate Spring Sale! 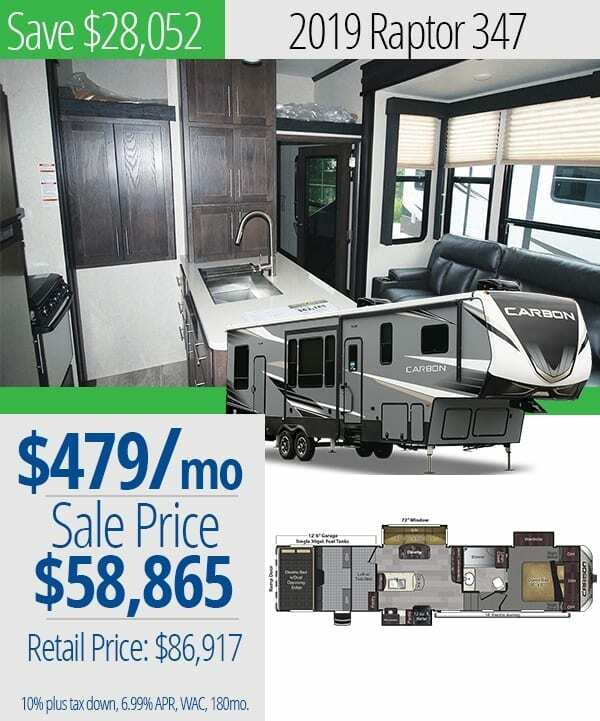 Fifth-Wheels, Travel Trailers, Motorhomes…we have you covered! 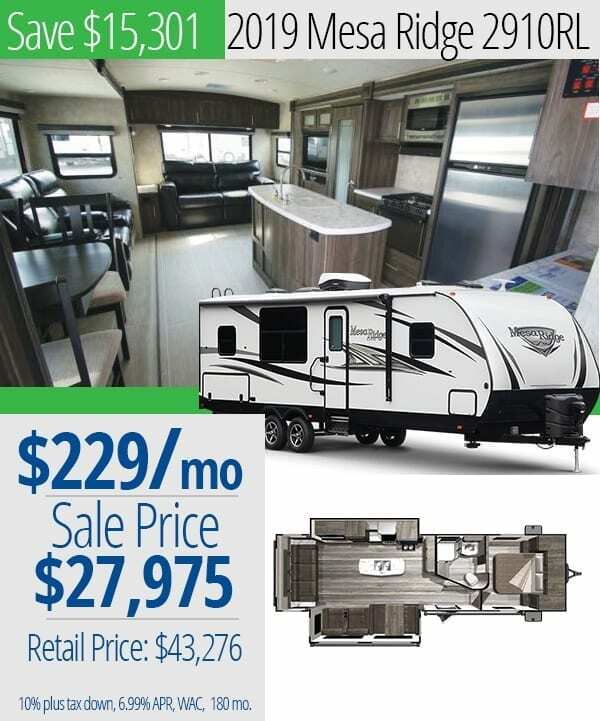 Don’t forget to stop buy our new parts and service building and take advantage of the sales too. 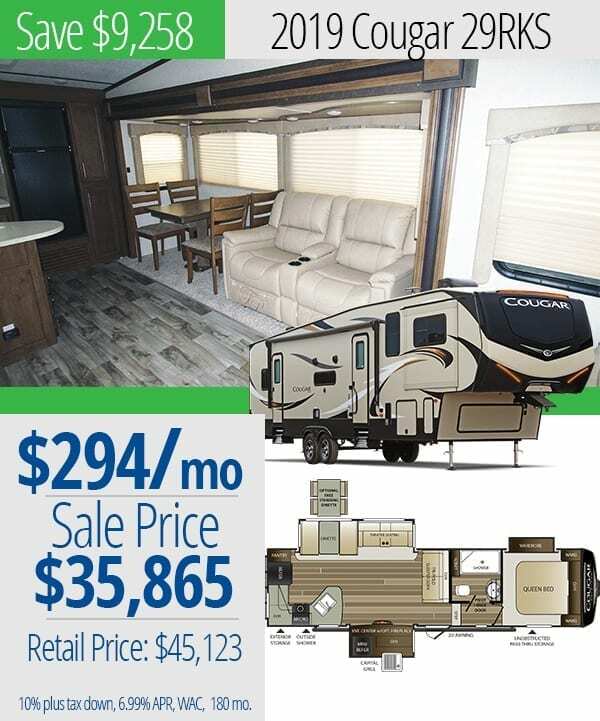 87 N County Road 300 W.